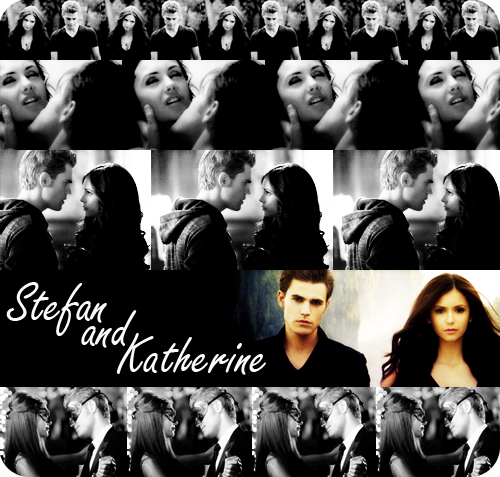 I wish Katherine and Stefan had hooked up for real! After all, Katherine is clearly, still in love with him! He'd feel so guilty about the hook-up, he'd have to tell Elena! Elena could possibly dump him and open her heart up more for Damon! omg i was thinking the exact same thing .. I want them together too.